Welcome to Paul VI Girls Lacrosse! 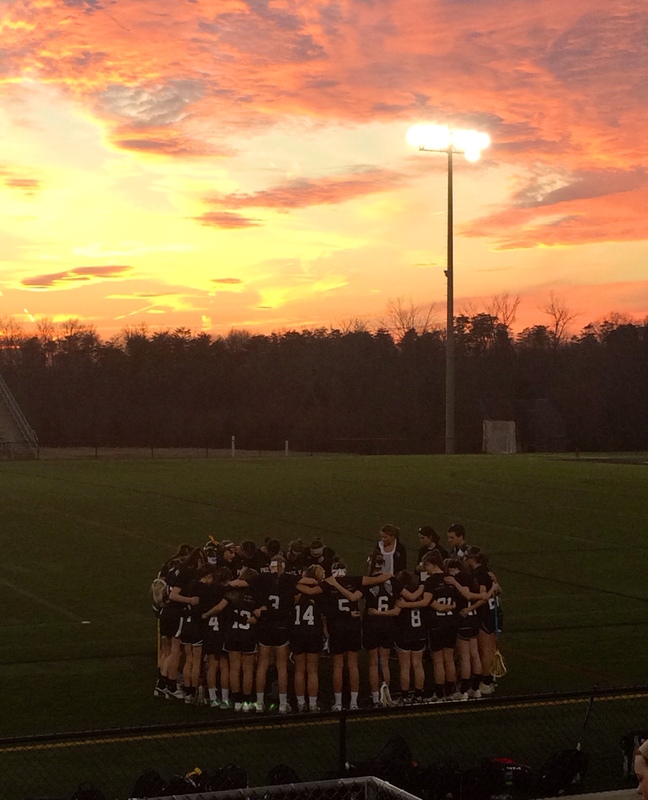 The philosophy of the girls’ lacrosse program at Paul VI High School is an extension of our school’s mission statement and school community. Our student athletes learn more than just winning humbly and losing gracefully. It is about the growth and development of our athletes as young adults. A PVI athlete not only improves their athletic ability, but rather learns what it means to part of a team, to build on their teammates talents, to respect their teammates, opponents, coaches, officials; and the rules of the game. Our PVI student athletes strive to learn the values of self-discipline, hard work, perseverance, confidence, tolerance, and leadership. The coaching staff stresses sportsmanship, responsibility, and commitment. Our athletic program will be defined by how our student athletes embrace the core values, good character, and fulfill the school mission statement. Our is searching for the well-balanced student-athlete that understands their high school experience is about learning and growing in all facets of life; academically, socially and competitively. We strive to find individuals who will enjoy being educated and pushed to be the best they can be on the field and in the classroom. We are looking for individuals who put their team before themselves as we work together to become champions on and off the field. Our primary goal is to develop student-athletes of character and integrity who will serve as positive members of the school community and the greater society. This program has a strong foundation built on the values of family, community, and positive attitudes. All members of the program will strive to uphold this tradition through hard work, professionalism, and loyalty.